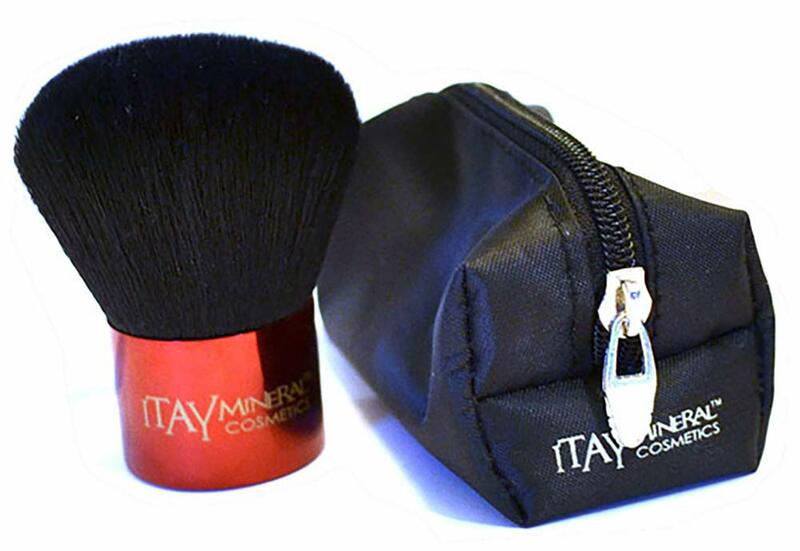 Itay Mineral Cosmetics won't collect bacteria or irritate sensitive skin, won't cause allergic reactions. 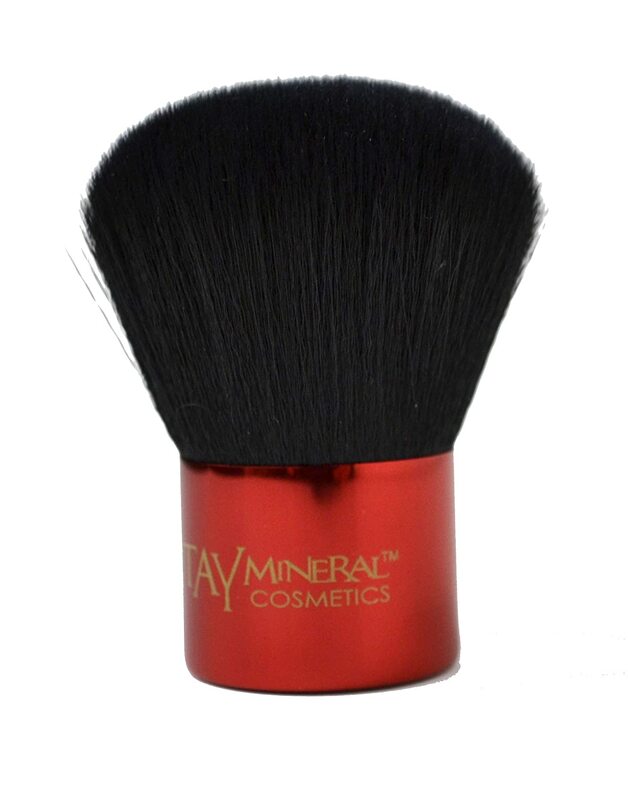 "To Perfectly Apply, Try ITAY" ITAY Mineral Cosmetics Makeup Brushes - Kabuki Powder Brush Your standard Loose Powder Foundation Brush— a must-have for any full coverage makeup regimen. 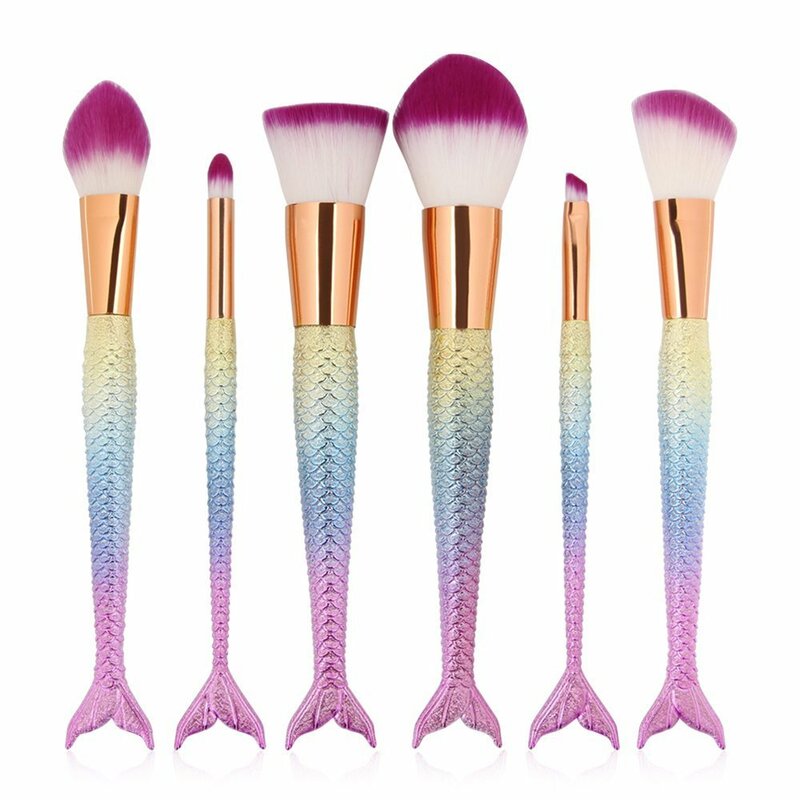 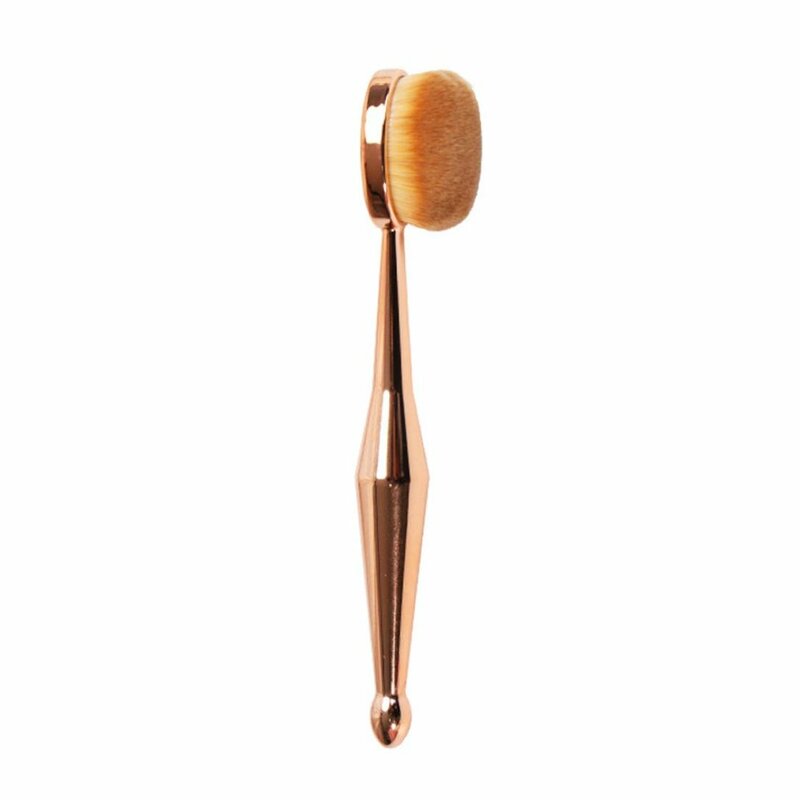 One common mistake people make when choosing the correct Loose Foundation Brush is that we often go too big. 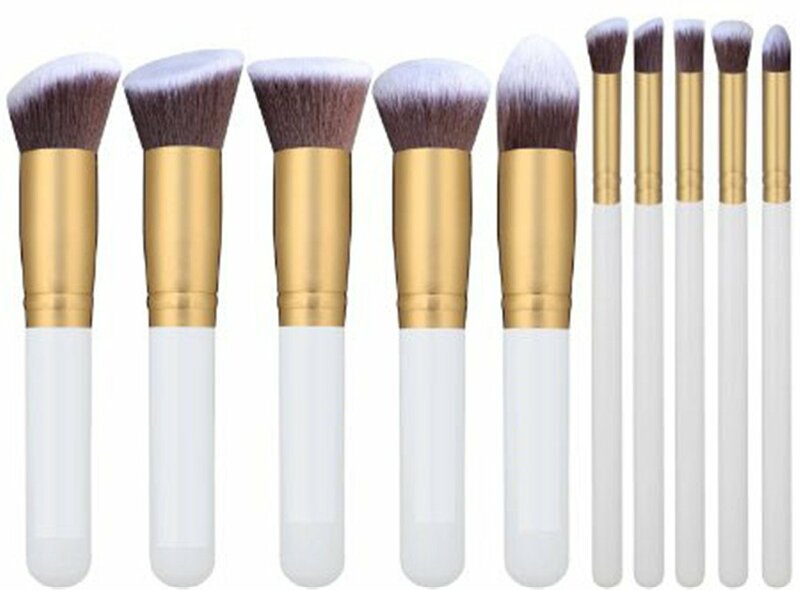 Huge, fat brushes tend to use (and waste) too much powder and don’t quite get into all the places you may need foundation. 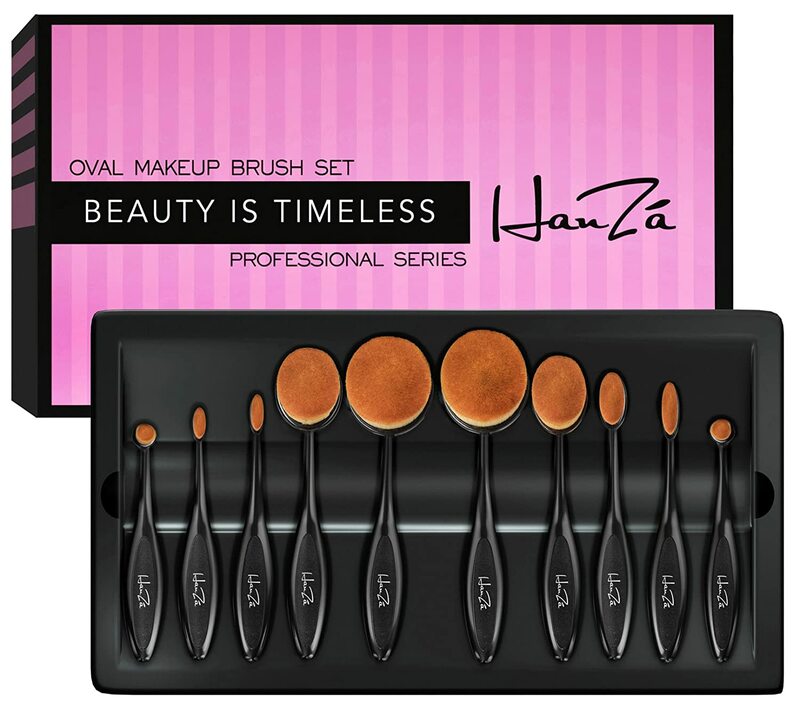 For a great brush, I go with the Kabuki Loose Powder Foundation Brush. 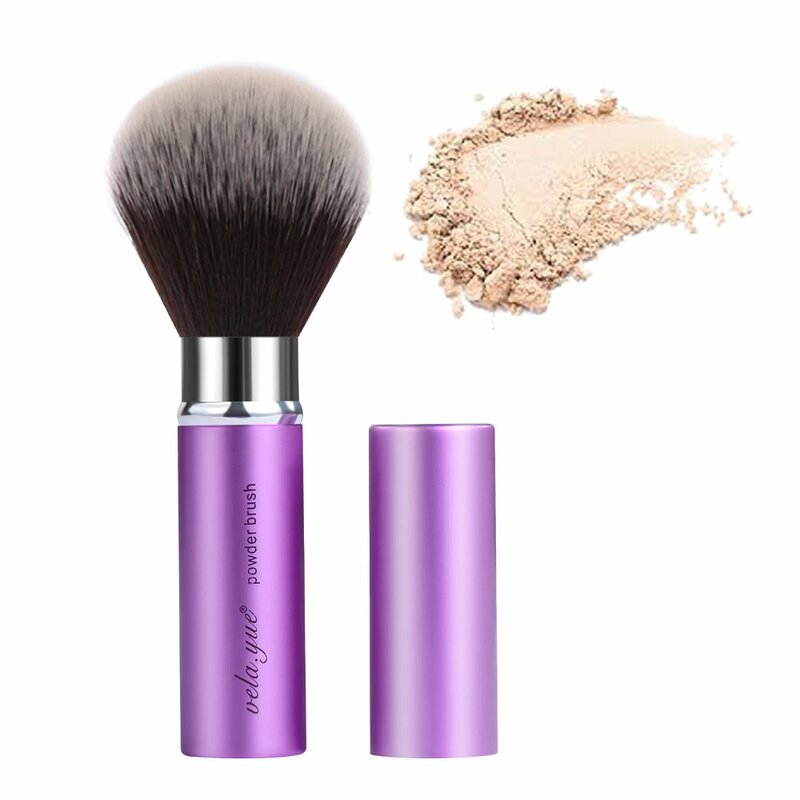 It’s soft synthetic fibers are bound tightly together, giving you great coverage with no waste. 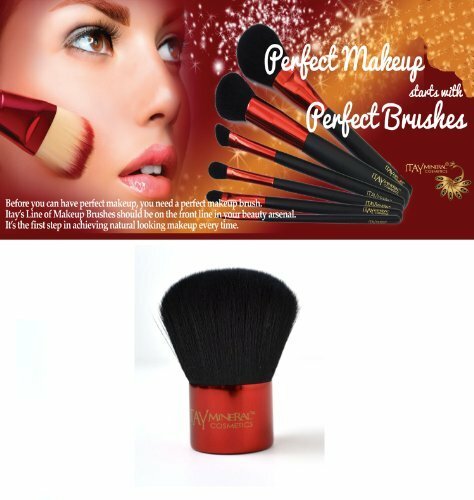 Its short size makes it perfect for easy storage and great handling.